Who cares what the neighbors think? 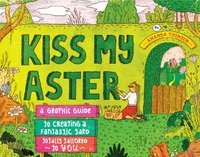 Kiss My Aster is a hilarious, irreverent, interactive guide to designing an outdoor space that captures your unique personality. 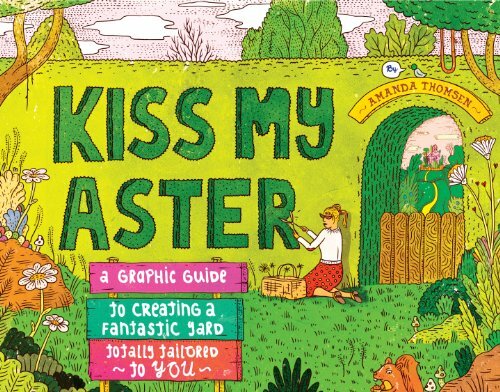 Amanda Thomsen fills this quirky book with innovative ideas, encouraging you to forget the accepted "rules" and make your own landscaping choices. Whether you want privacy hedges, elegant flower beds, a patio for partying, a pond full of ducks, or all of the above, you'll end up with a yard you'll adore.